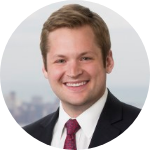 John Risvold - Illinois - Book a consultation instantly! John, a personal injury trial lawyer at The Collins Law Firm P.C., has dedicated his career to fighting those responsible for injuring his clients. He focuses his practice on medical negligence, nursing home neglect, and catastrophic personal injury. He spends the majority of his practice helping victims of catastrophic injury obtain justice. 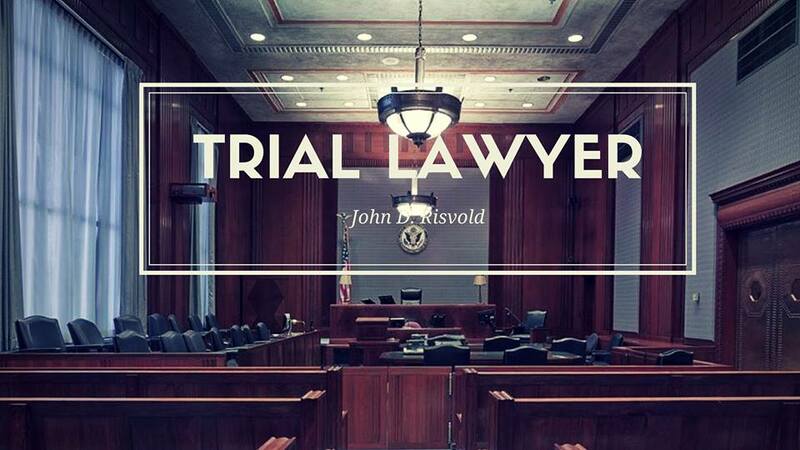 As a trial lawyer, John works tirelessly to get the best outcome for his clients and has recovered millions of dollars for his clients. 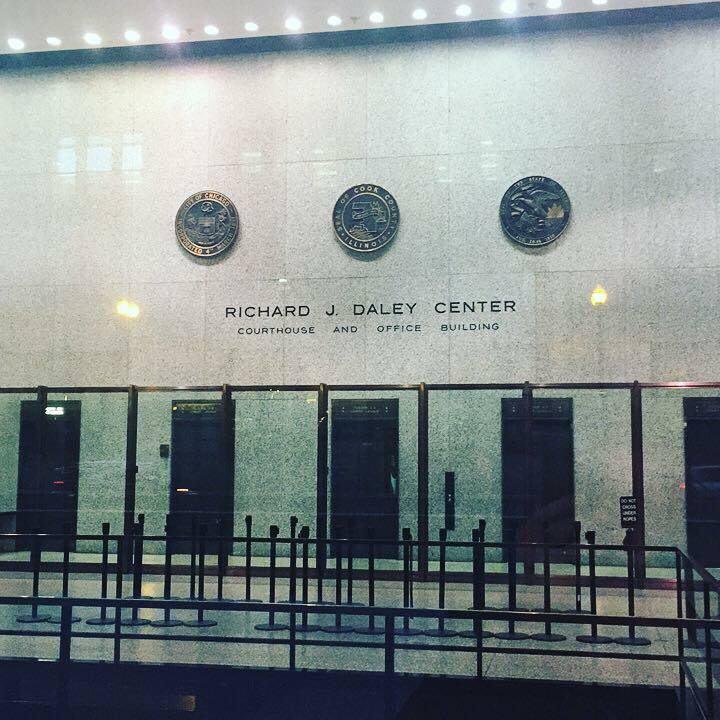 He has tried cases to verdict in Illinois and handled cases throughout the country. Prior to joining The Collins Law Firm, John defended large multi-national corporations in multi-million dollar litigation, giving him a unique insight into how cases are handled by the companies and individuals responsible for catastrophic injury. 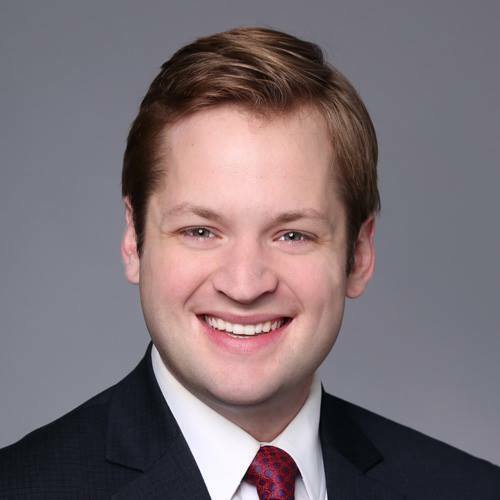 His work has earned him numerous honors, including: • Selected by his peers as an Illinois Super Lawyers Rising Star; • Named to the National Trial Lawyers “Top 40 Under 40 Trial Lawyers” list; • Selected for inclusion in the Order of the Barristers; • Awarded the R. David Ray Excellence in Trial Advocacy Award; • Listed as one of the 10 Best Personal Injury Attorneys for Client Satisfaction in Illinois John is active in several professional organizations that work to ensure his clients’ access to the courts remains intact, including the American Associate for Justice, the Illinois Trial Lawyers Association, and the Chicago Bar Association. 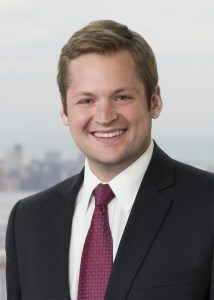 John and his cases have been featured in the Chicago Tribune, Huffington Post, Chicago Daily Herald, Naperville Sun, Chicago Magazine, Super Lawyers Magazine, The Detroit News, the American Association for Justice New Layers Division SideBar, ABC7 Chicago, WBBM Radio Chicago and other publications and news organizations. John has a Bachelors Degree from the University of Missouri and a law degree from the University of Missouri School of Law. He lives in the western suburbs of Chicago with his wife and two children. After major surgery, patients are often prescribed opioid medications. These opioids have given rise to an epidemic of massive proportions. Opioid overdose deaths are on the rise.